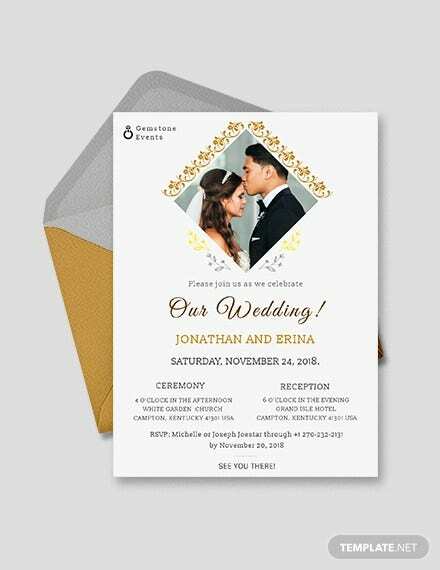 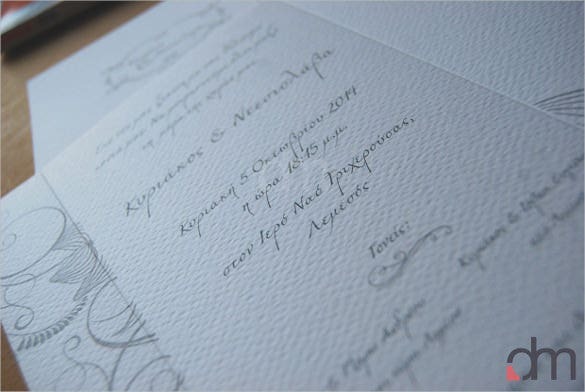 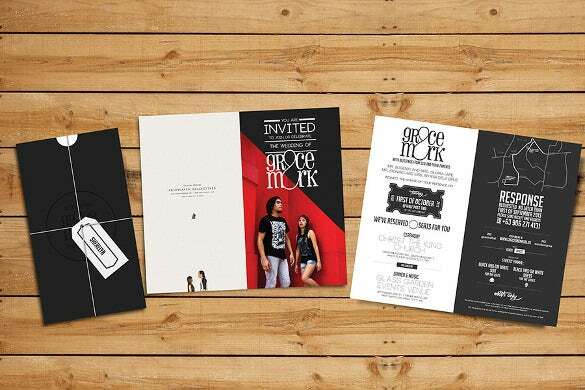 For a formal way of inviting someone to attend a bridal event Wedding Brochure Templates will make the document you can rely on to printing and crafting the wedding cards you can give for all the invited guests and participants. 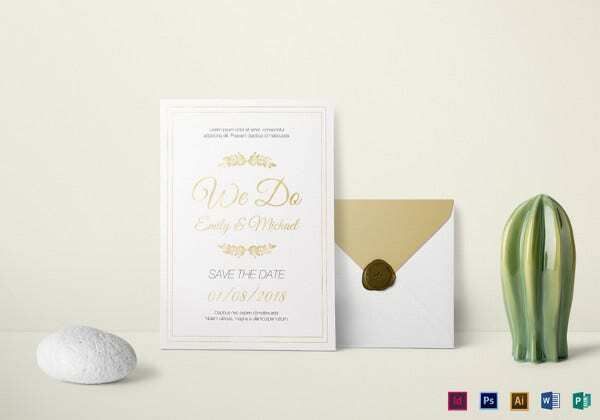 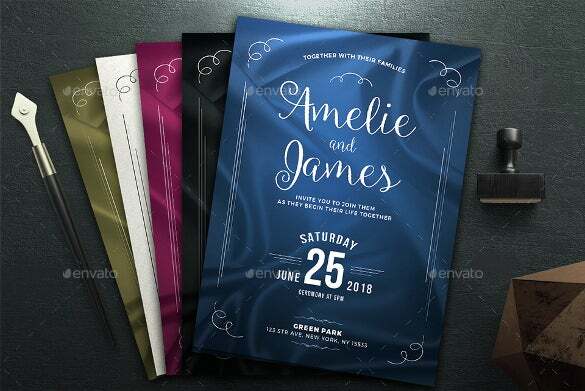 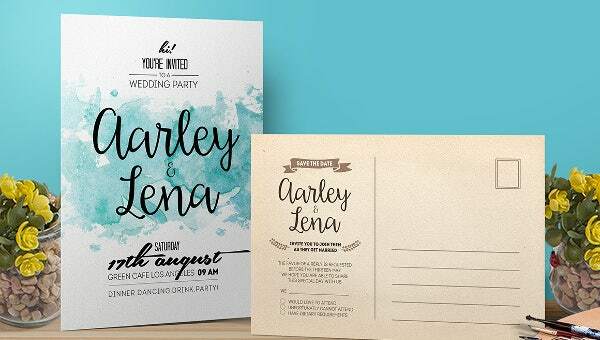 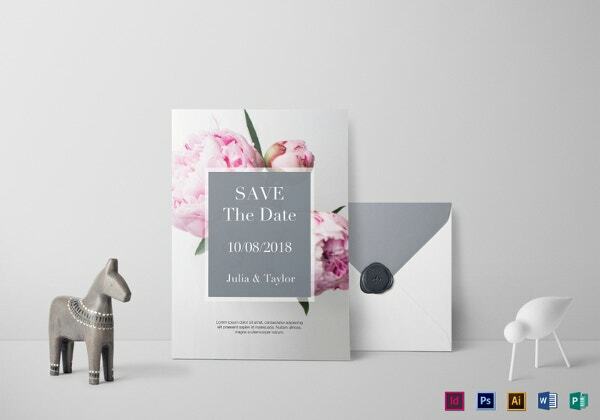 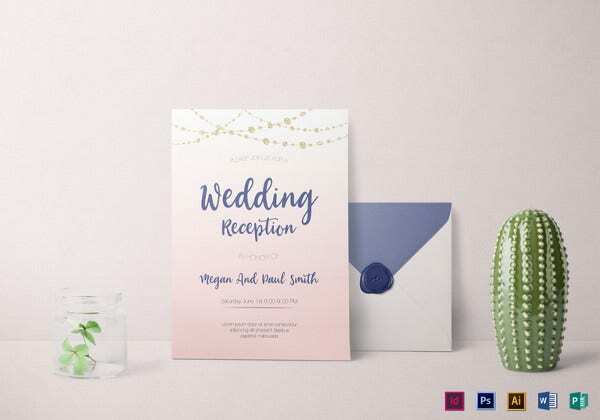 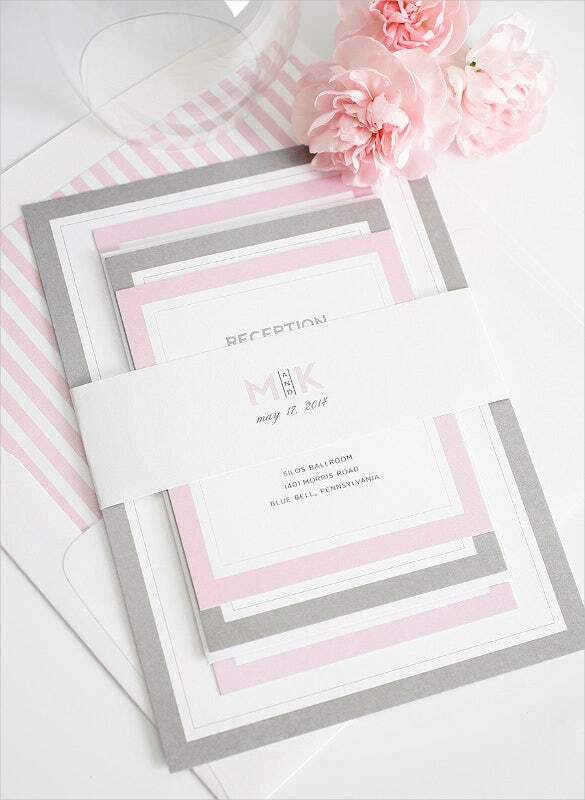 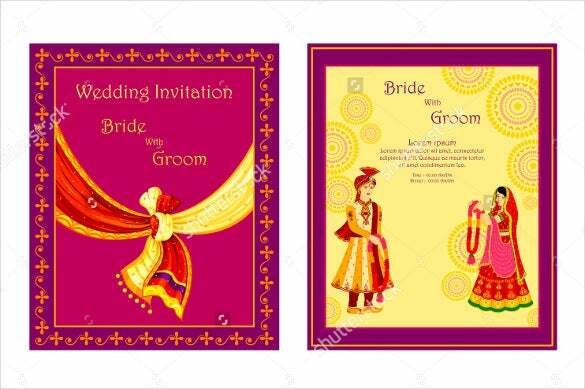 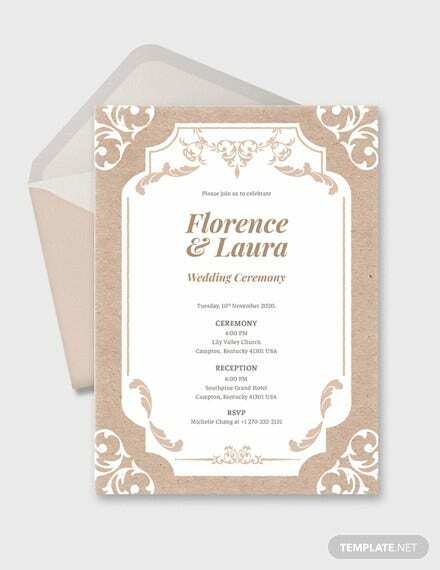 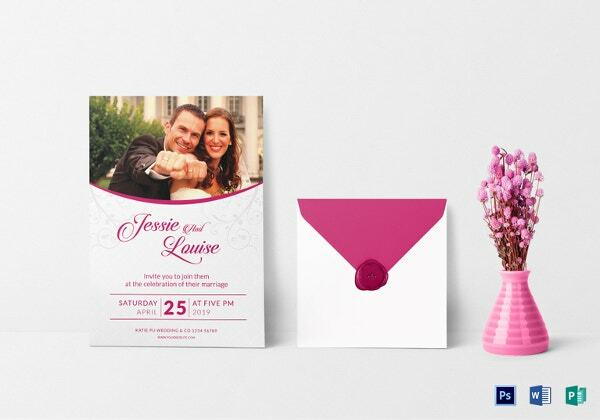 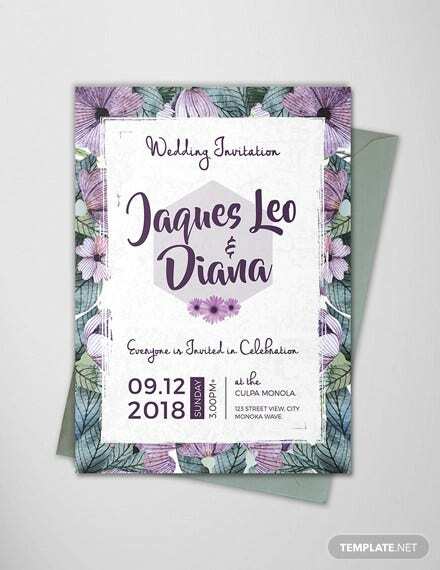 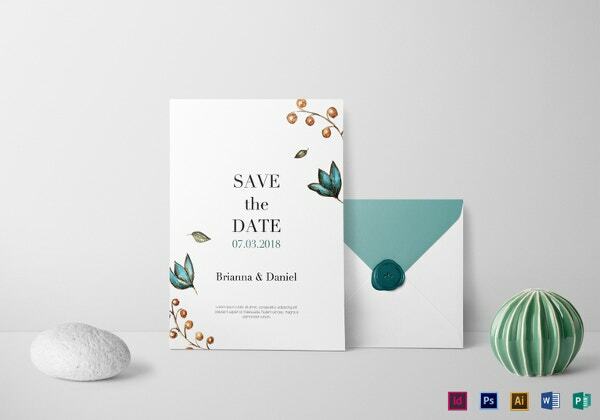 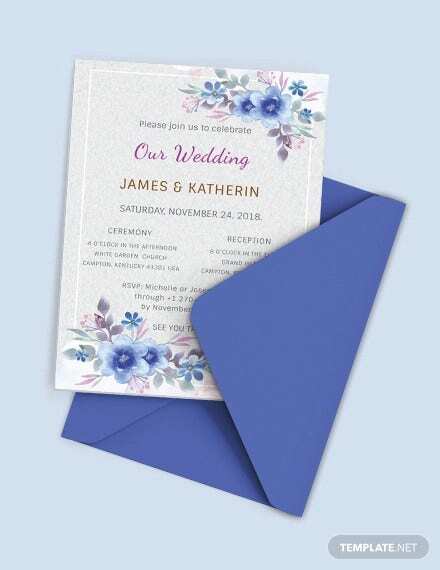 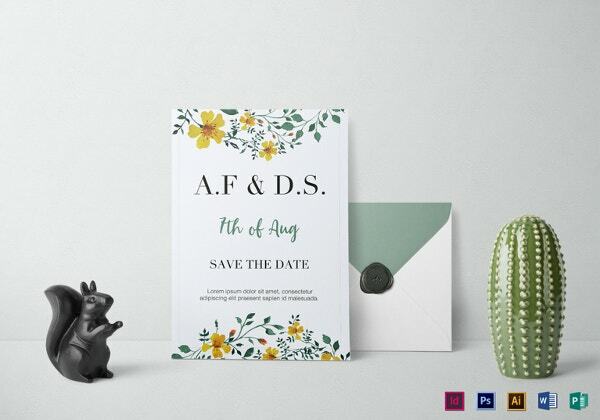 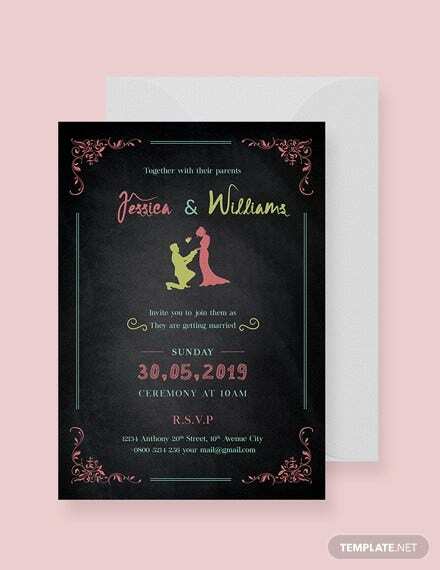 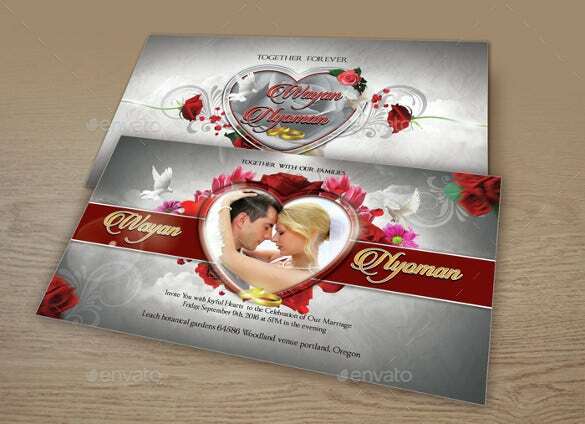 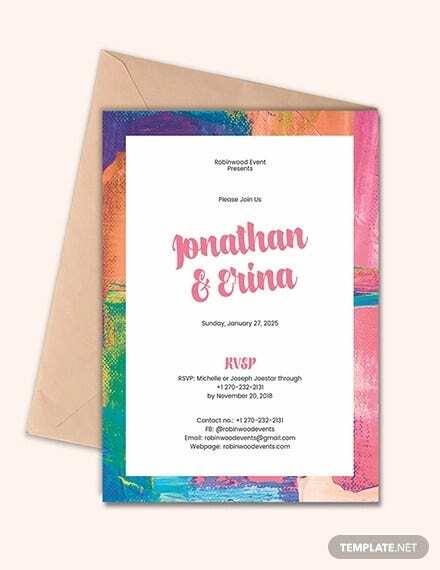 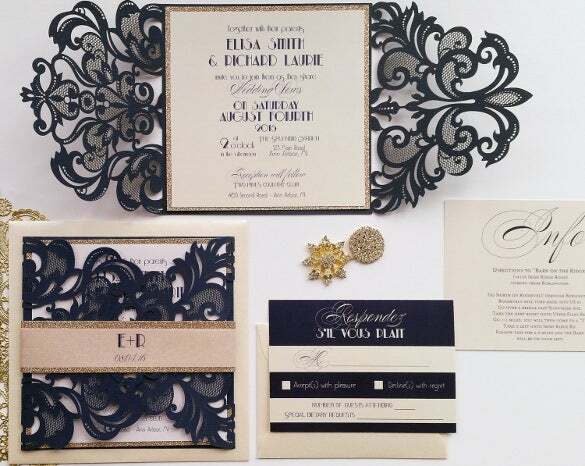 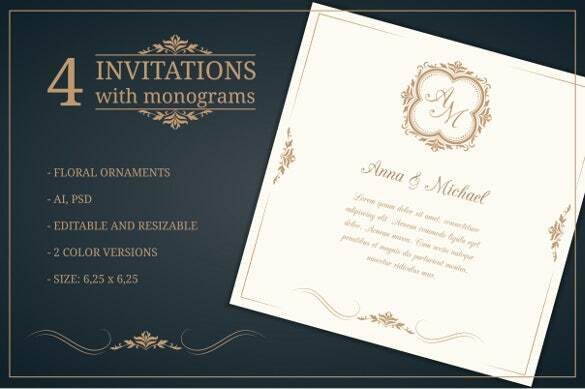 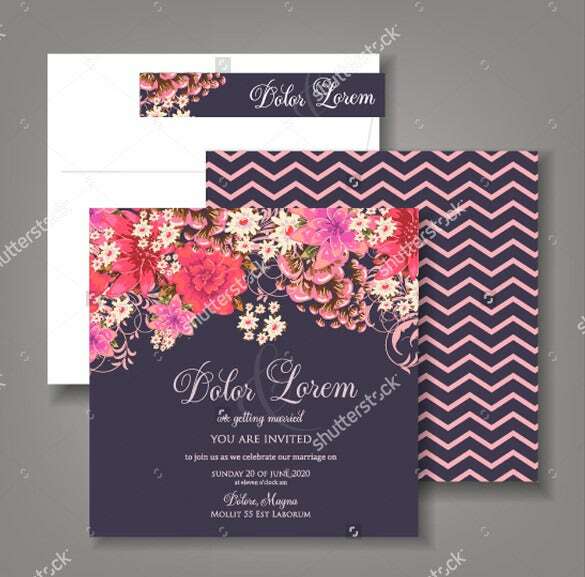 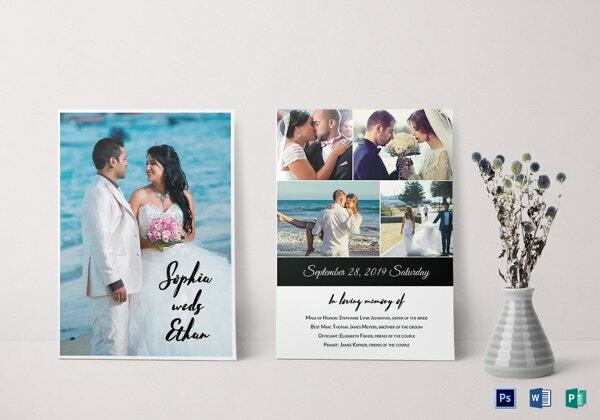 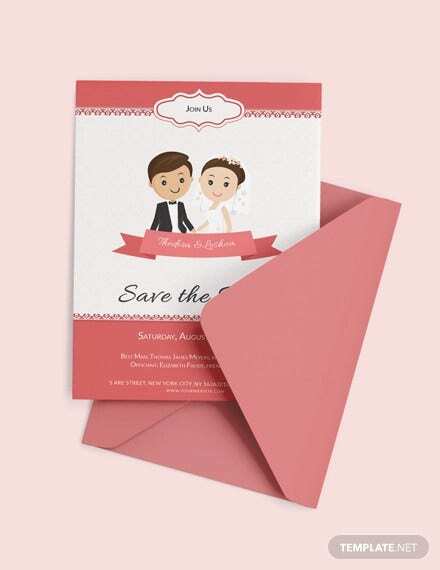 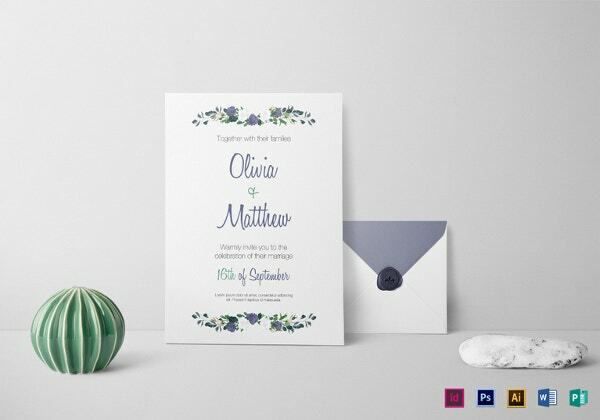 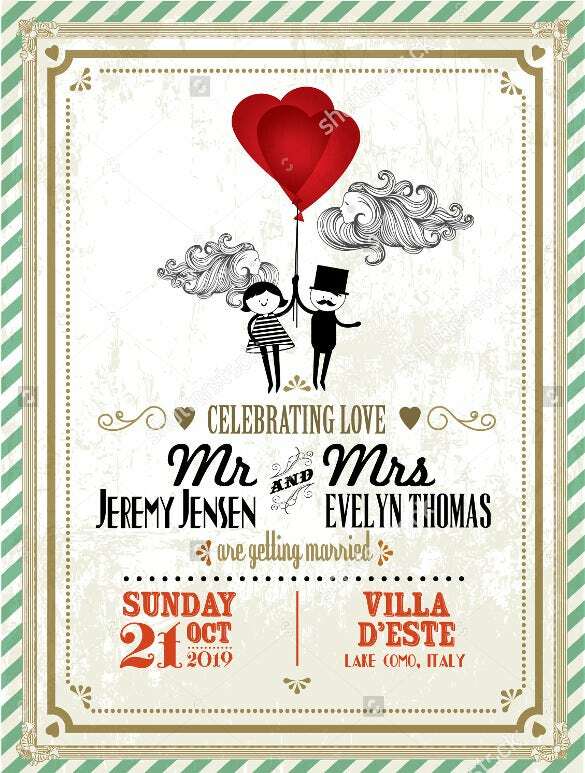 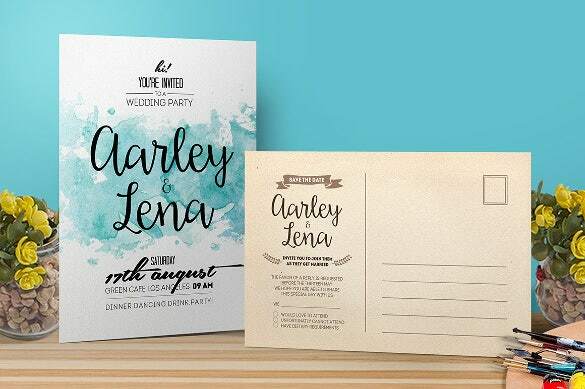 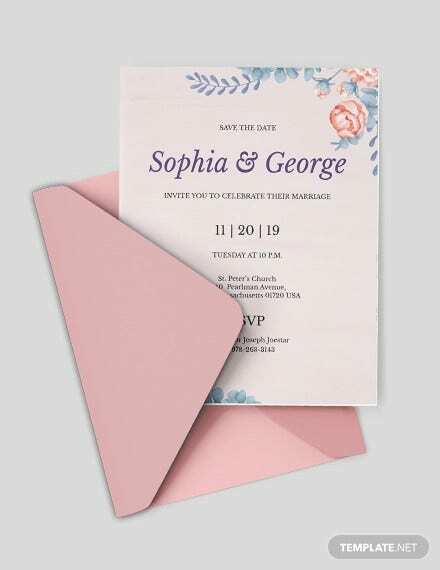 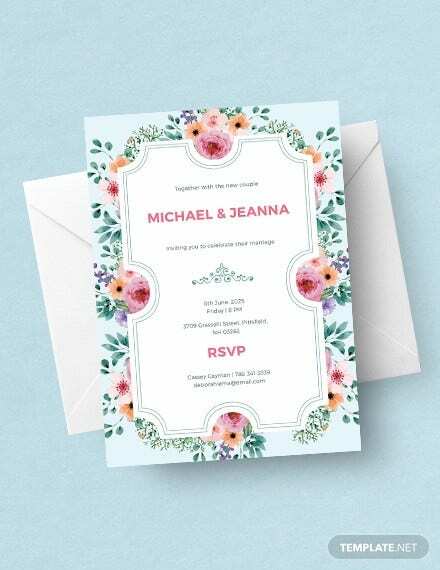 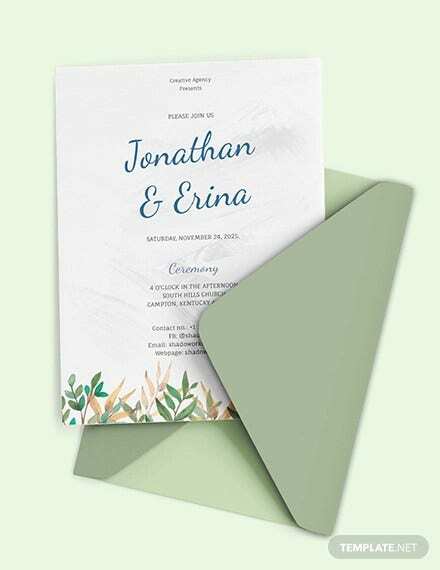 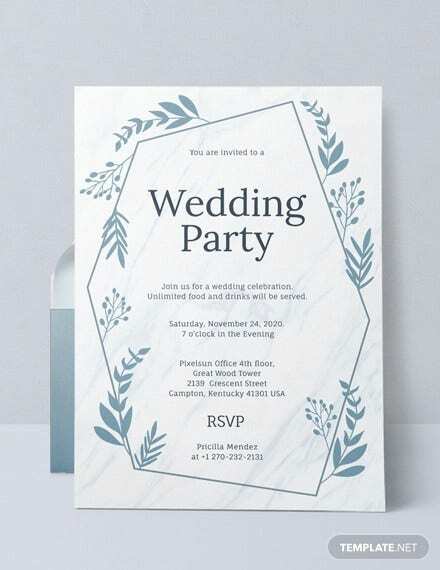 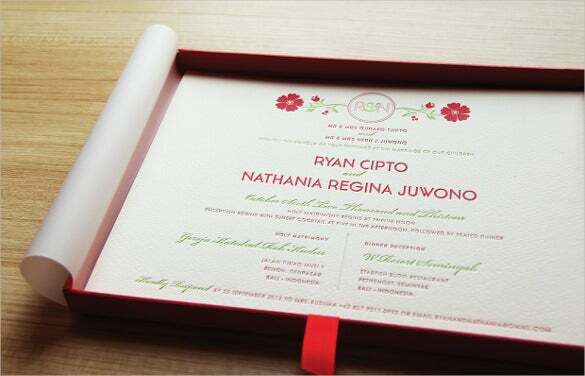 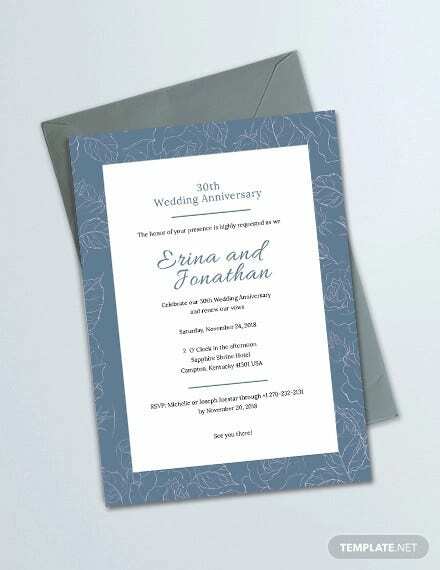 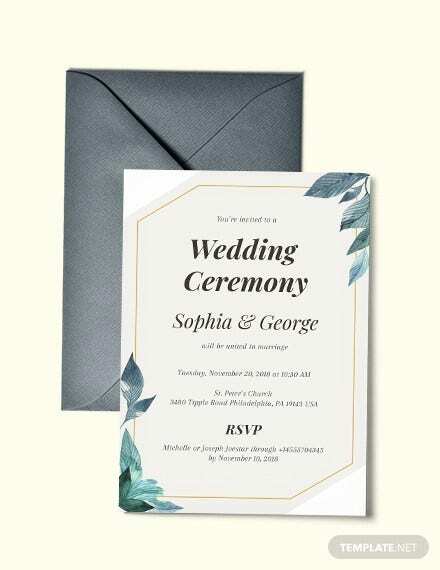 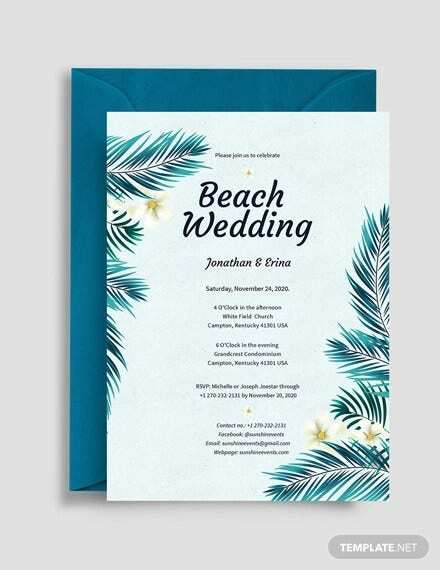 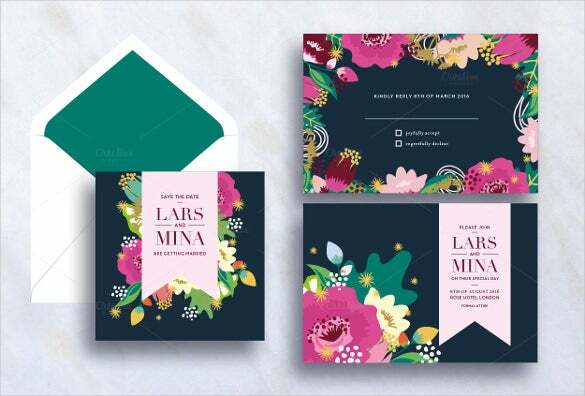 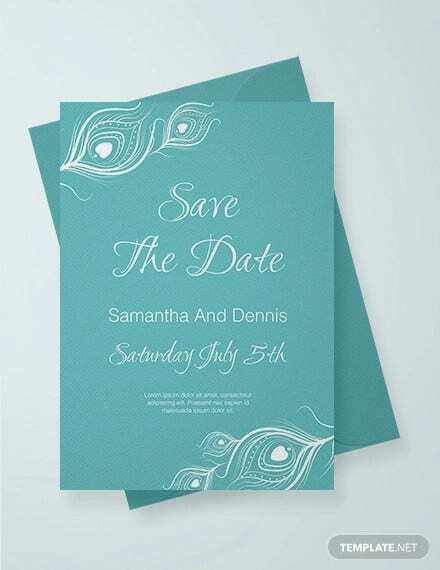 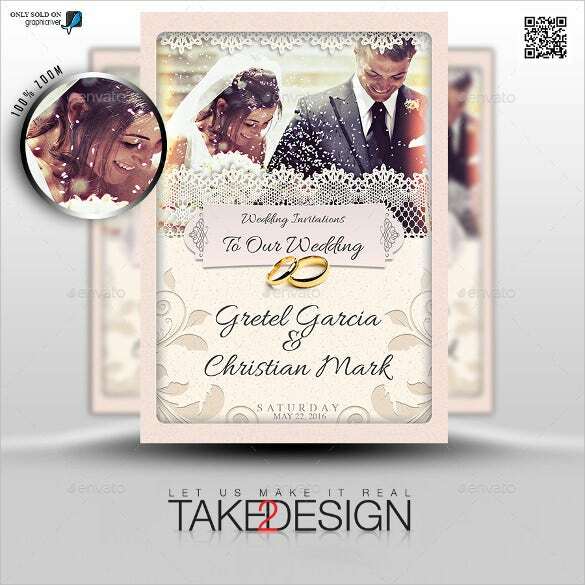 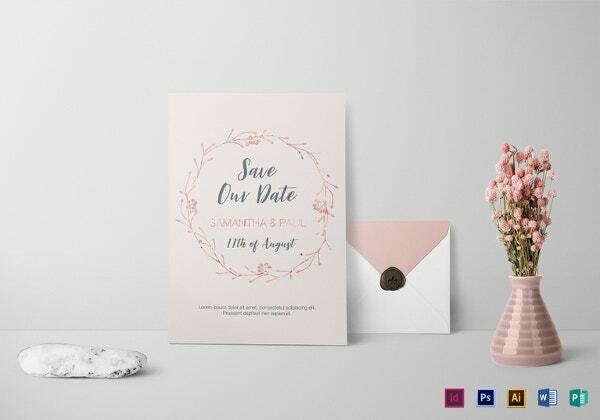 Via sample format of the template you will no longer take long in finishing the wedding card invitations the way it was requested by the clients. 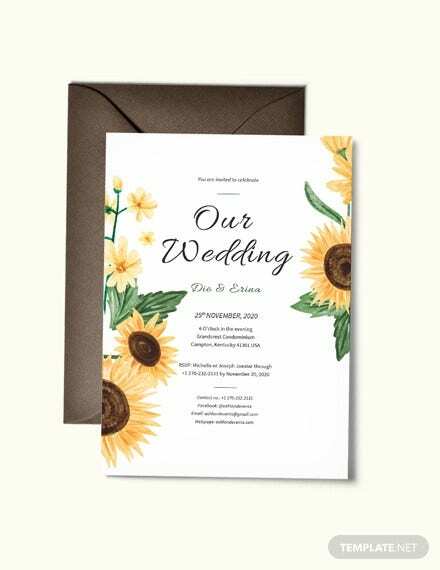 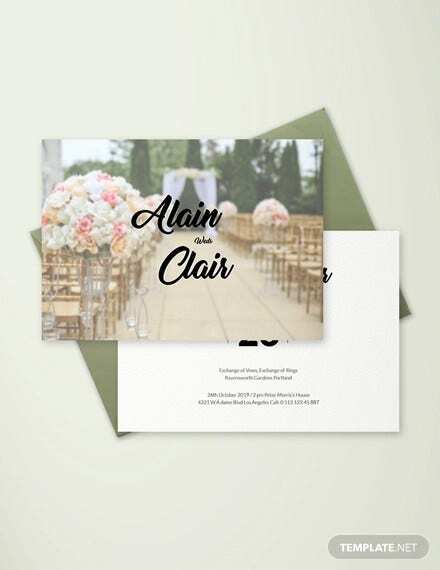 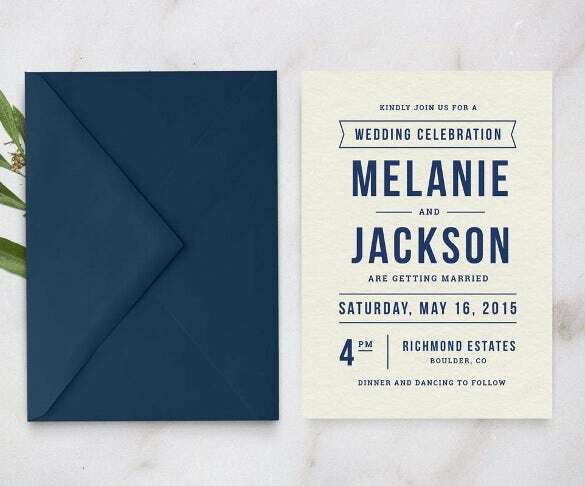 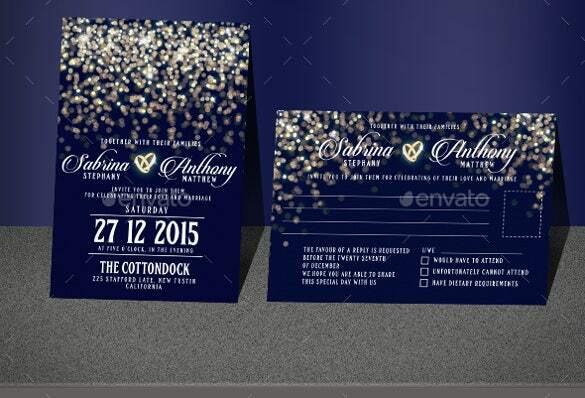 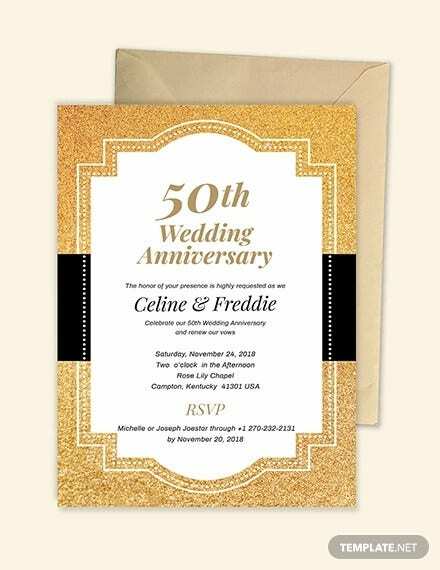 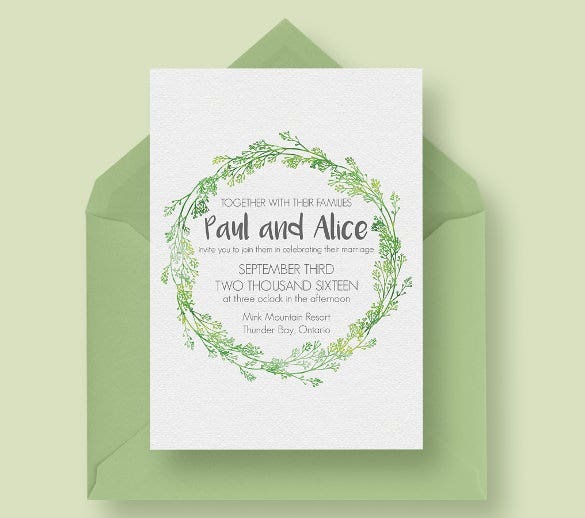 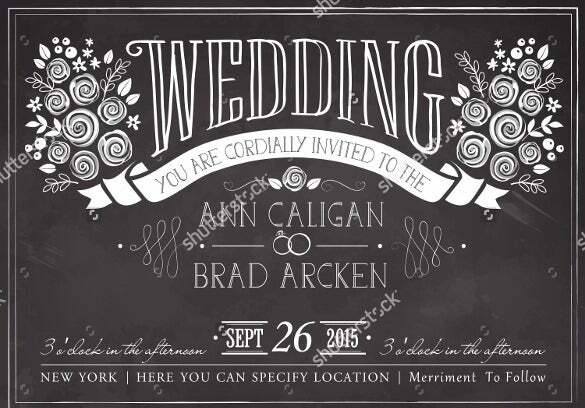 You can include any additional font styles or themes in the card with this Wedding Templates where all of the exteriors designs will be appreciated most. 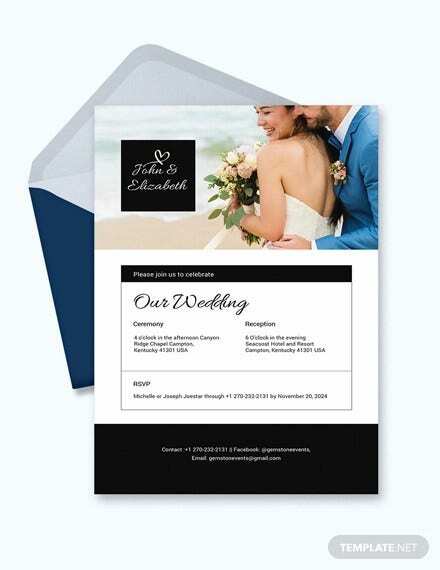 It can be printed instantly in multiple copies in just a day making it a handy file to download.